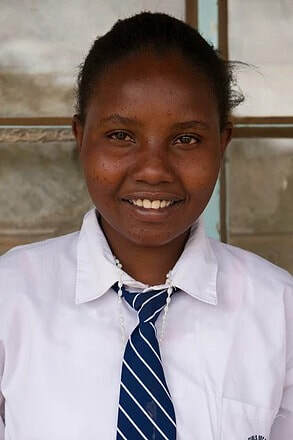 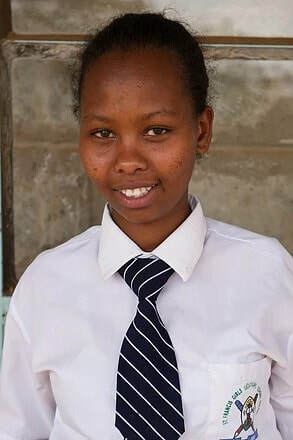 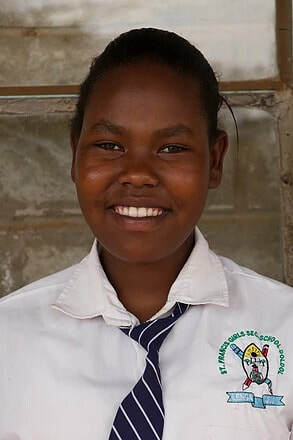 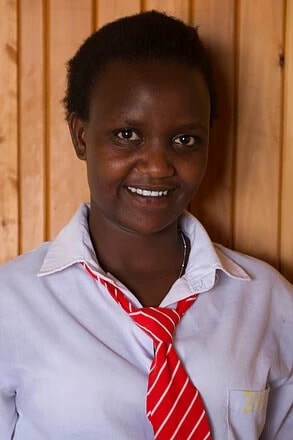 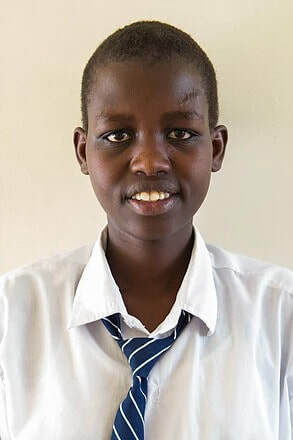 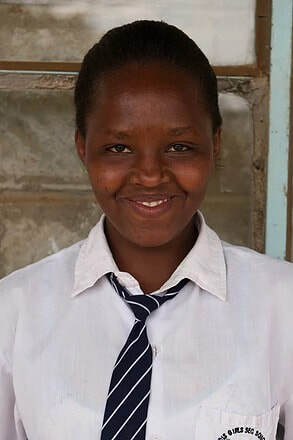 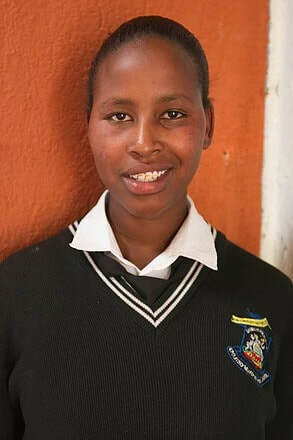 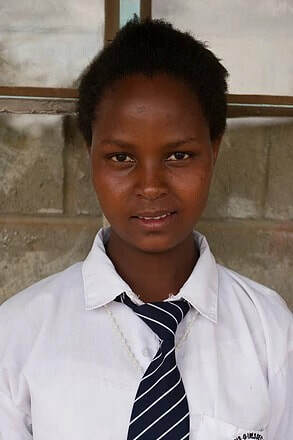 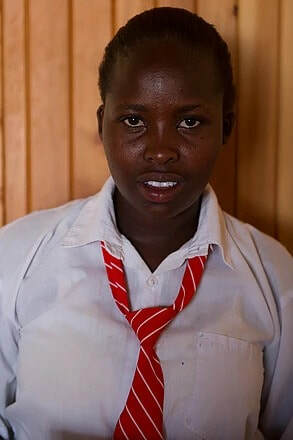 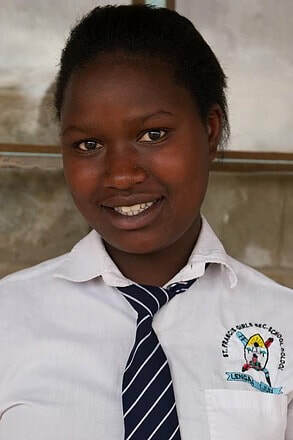 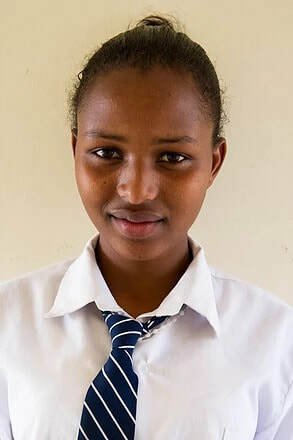 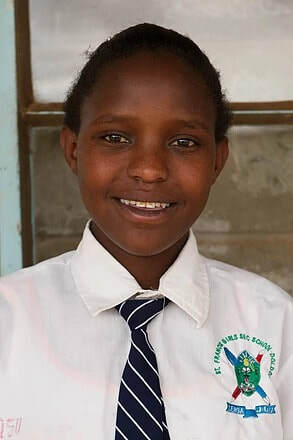 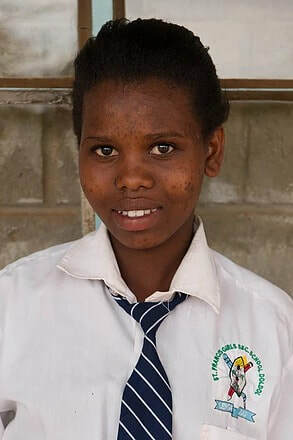 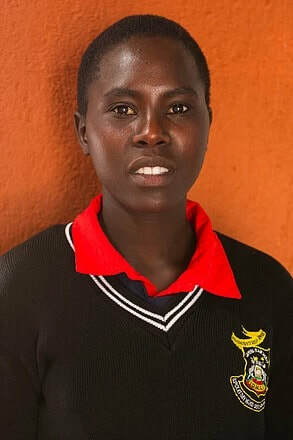 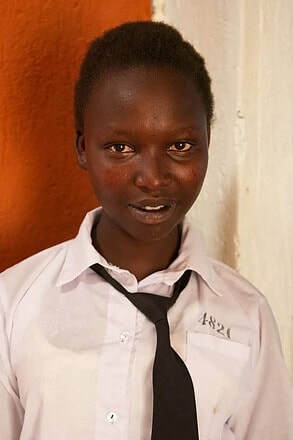 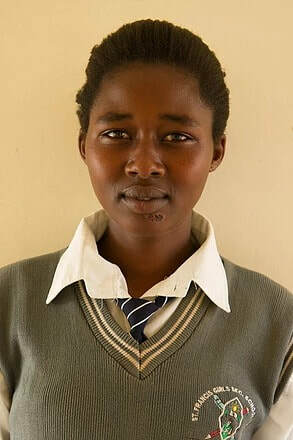 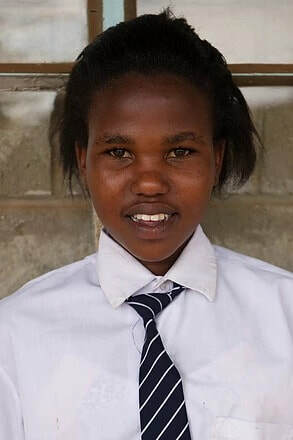 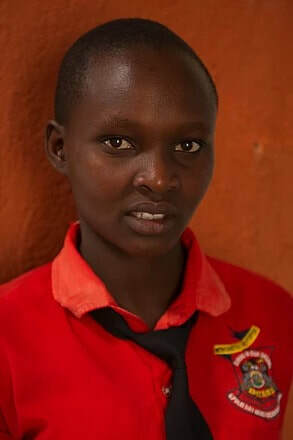 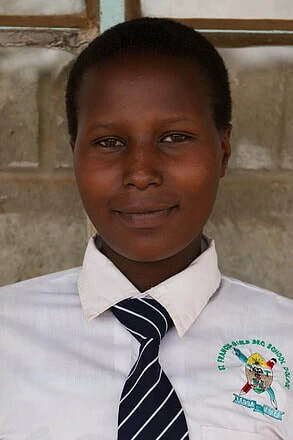 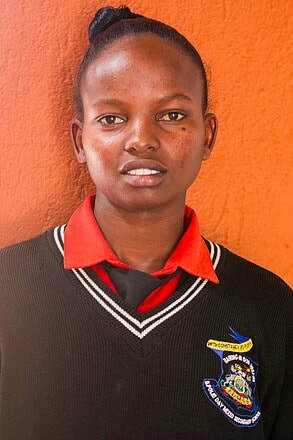 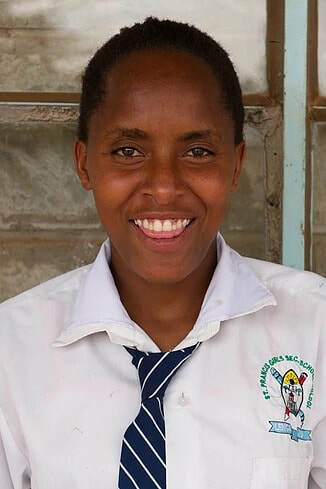 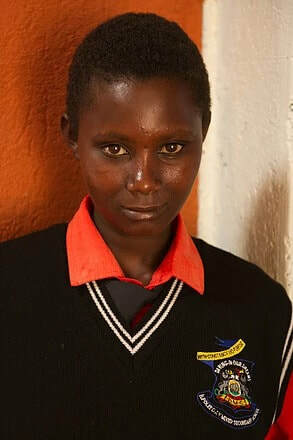 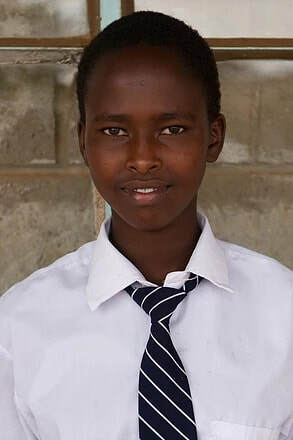 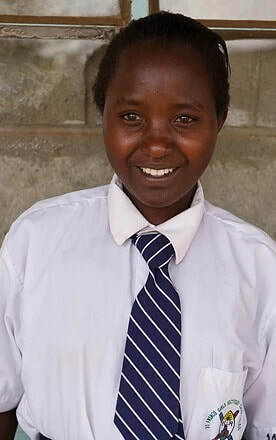 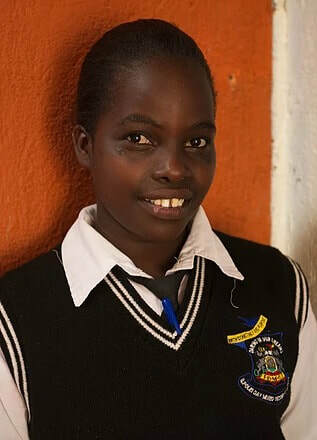 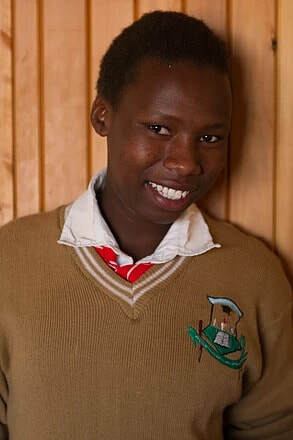 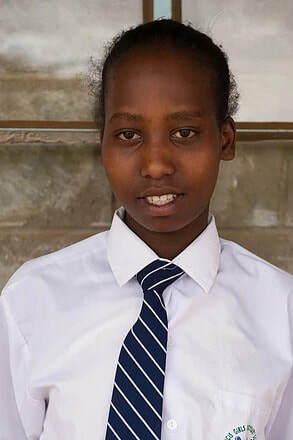 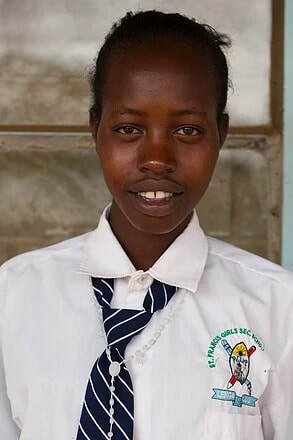 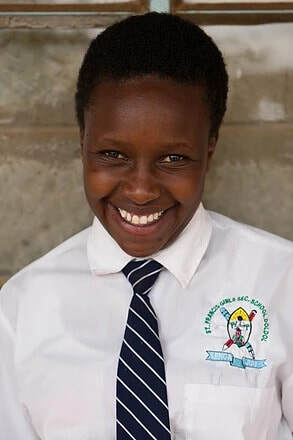 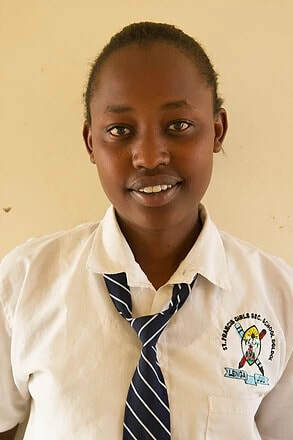 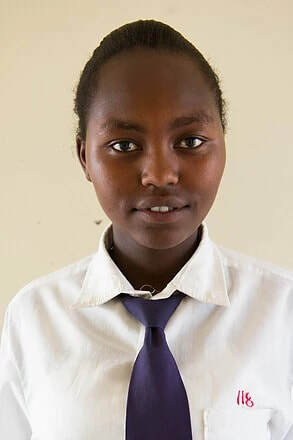 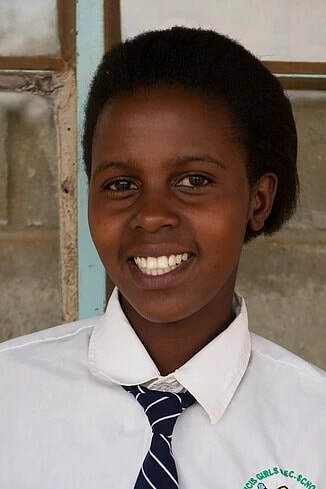 ​Thanks to the support of friends around the world, 82 hardworking young ladies have been granted places in secondary school in Laikipia, Kenya, each with a four-year AMGP scholarship. 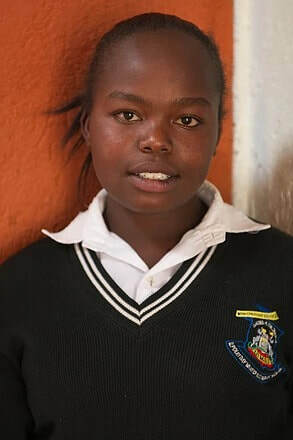 As we see year after year, even the smallest donations add up to transform futures. 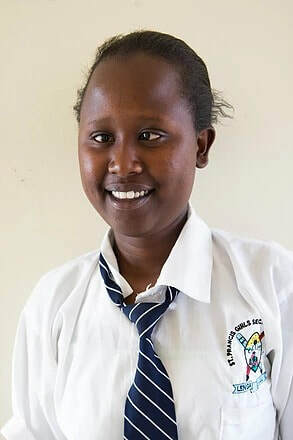 Pictured below are photos of our current students, taken in August 2017.